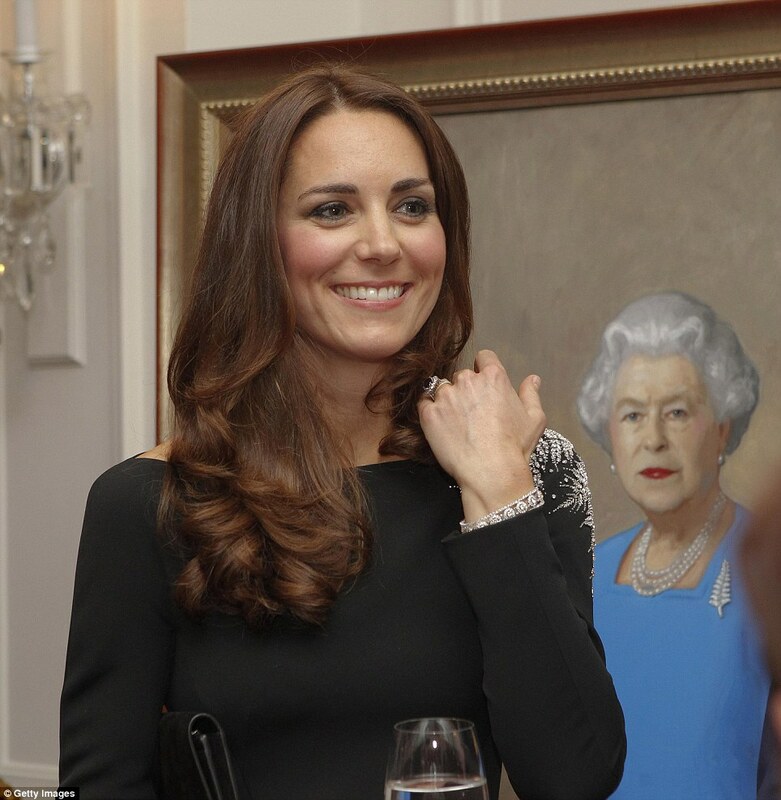 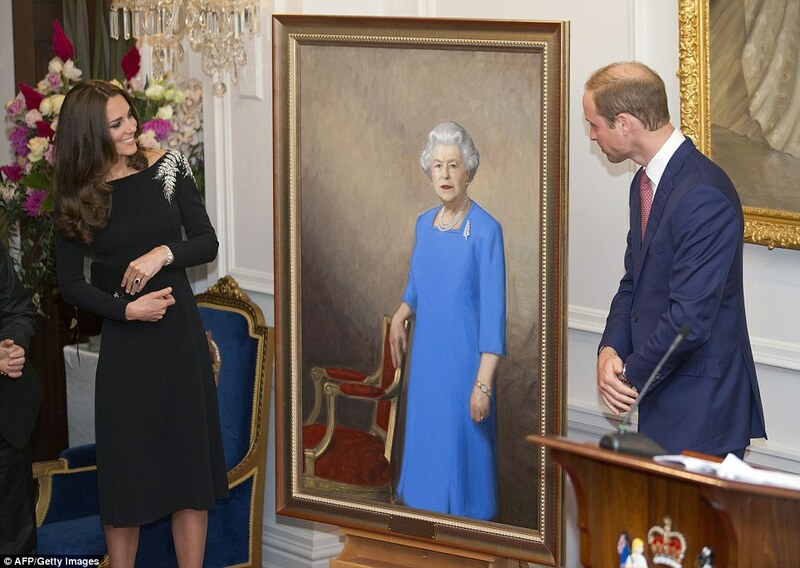 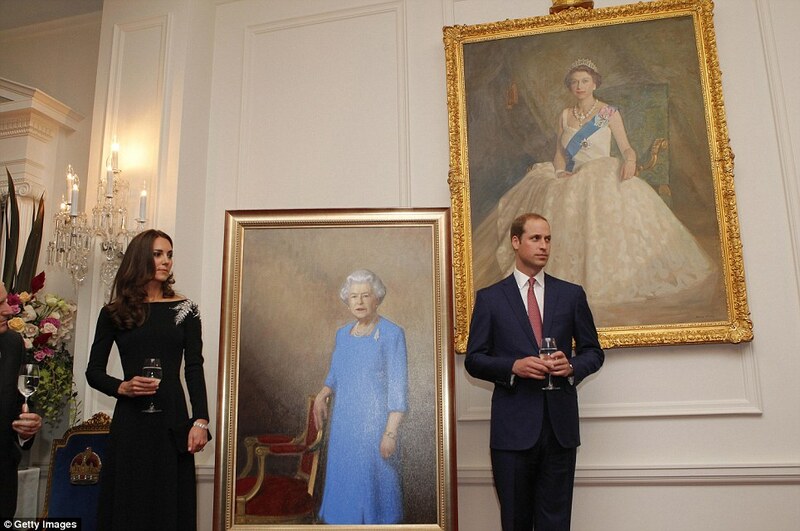 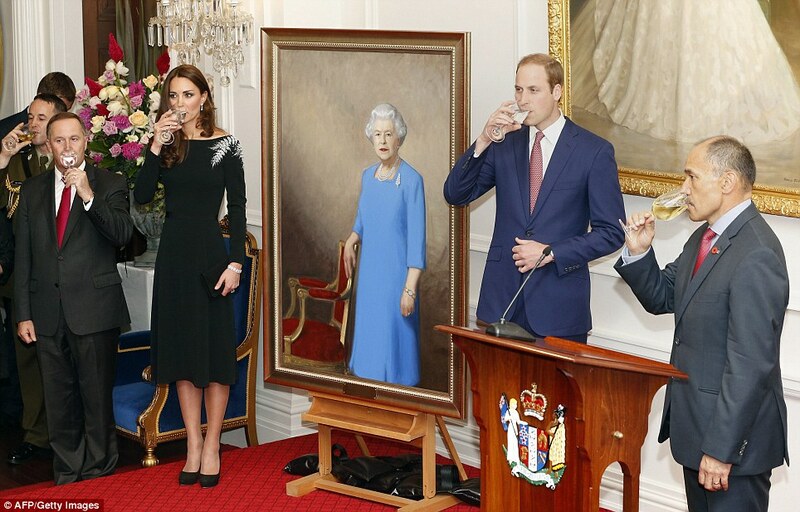 The Duke and Duchess of Cambridge unveiled a new portrait of Queen Elizabeth II at the Government House in Wellington on Thursday evening. 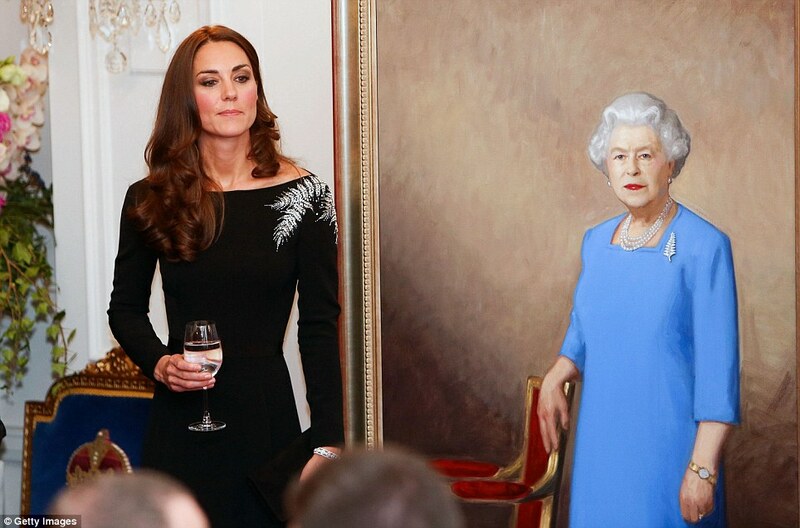 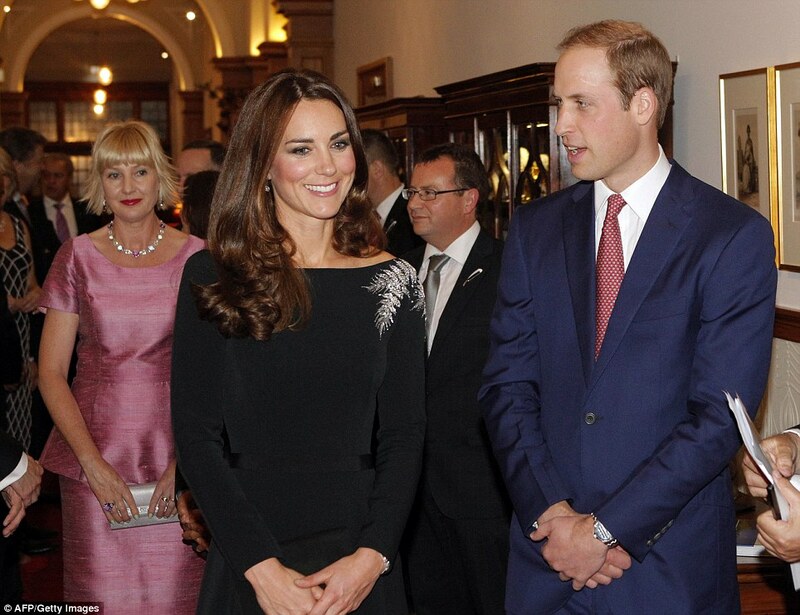 The Duchess looked radiant in a Jenny Packham dress which was hand stitched with silver beading to represent New Zealand’s national emblem – a silver fern. 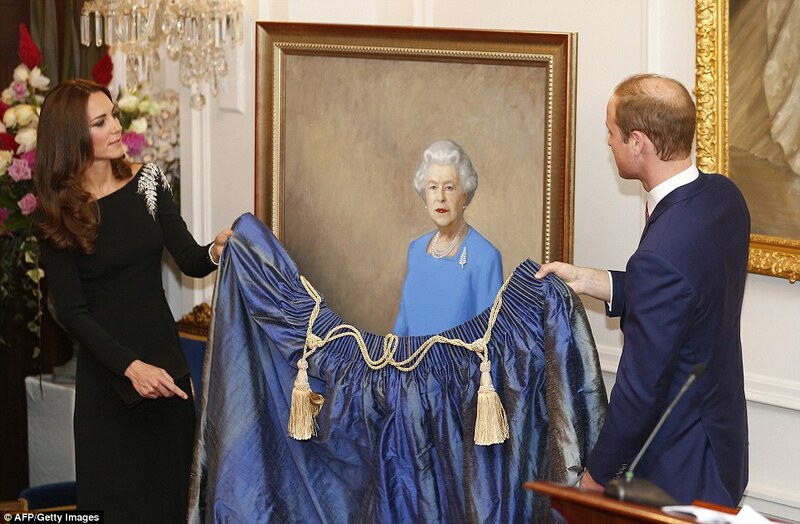 Check out pictures below!